Masterplanning and redevelopment of a former Ministry of Defence site for mixed use. Working with our long term client Yacht Haven Group, the starting point of this project was to master plan this large waterfront former MOD marine site. This originally included a new 80 person residential institution for marine based learners, and the refurbishment of a Victorian Warehouse into a new 1000 m2 training centre that included offices, meeting rooms, IT work hubs, lecture rooms and an industrial canteen. 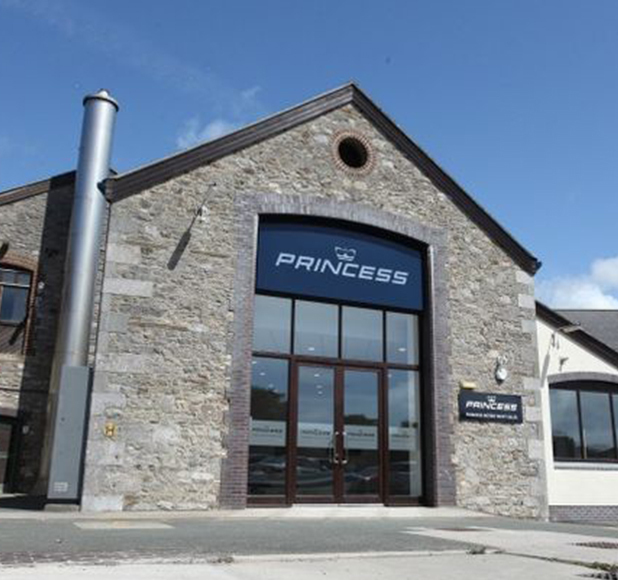 Since this study Princess Yachts have joined many other successful business’ at the former MOD site. 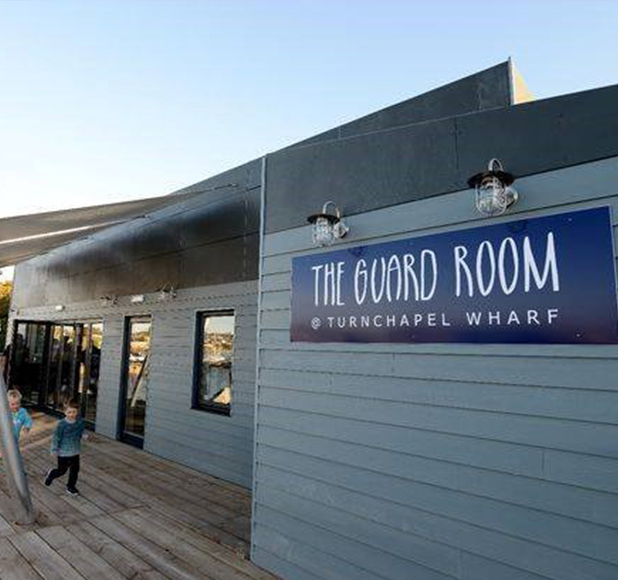 The implementation of the wider masterplan has progressed with the delivery of “The Guard Room” cafe, a new site wide office and some small start up industrial offices.